The Orchestra also offers season tickets. Ample free parking is available in the parking lots provided by the high schools. 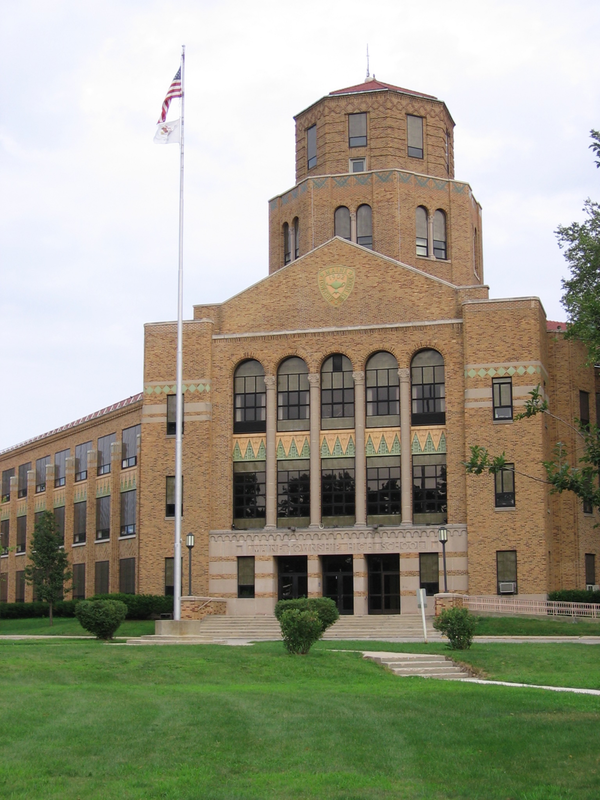 The Maine East Auditorium is located at the intersection of Dempster St and Potter Ave and the Maine South Auditorium is located near Dee Rd. Both are directly serviced by local mass transit agency Pace Bus.